 Add SpotSense to your mobile app to quickly create geofences. 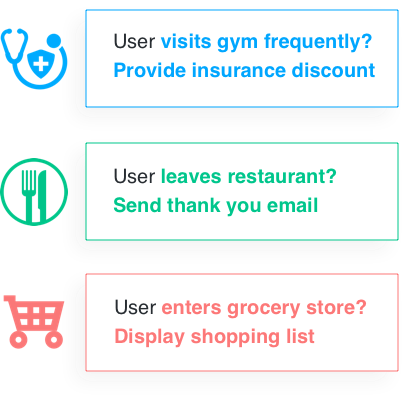 Then engage your users in real world places. The best part? It takes less than 5 minutes. Your users don't cease to exist once they exit your mobile app. They go about their day to day lives and visit places in the real world. 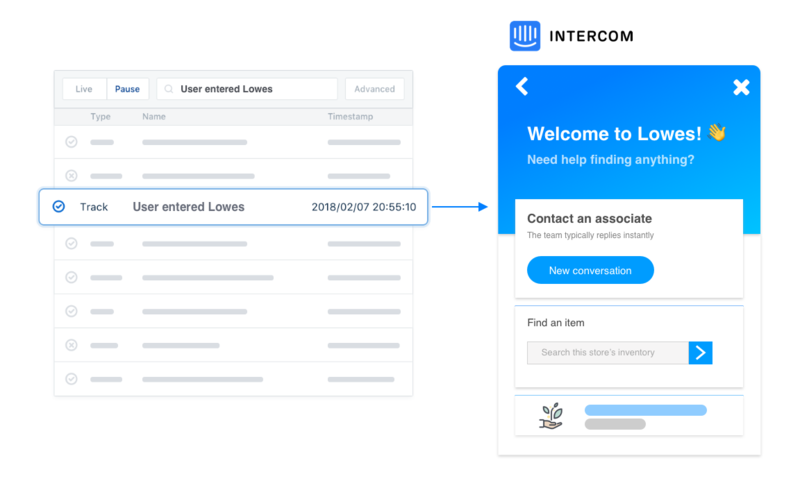 What if you could leverage that movement to build unique experiences for your users? Meet SpotSense. The SpotSense dashboard helps you create and manage geofences for your app without constantly having to update code. Start tracking when users visit a location instantly with SpotSense geofences. SpotSense uses Segment to forward geofence data to over 200 platforms. 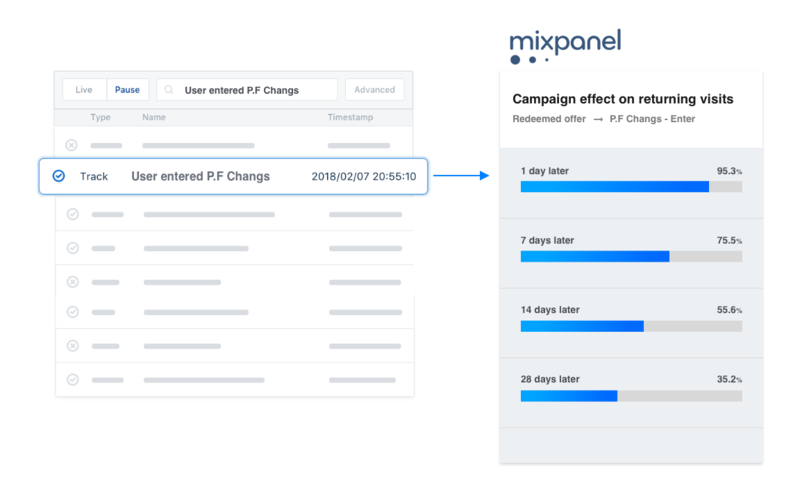 Enrich the data you're sending to places like Mixpanel and Google Analytics with real world entry and exit events. You and your team deserve to have tools that help solve real world problems as quickly as possible. 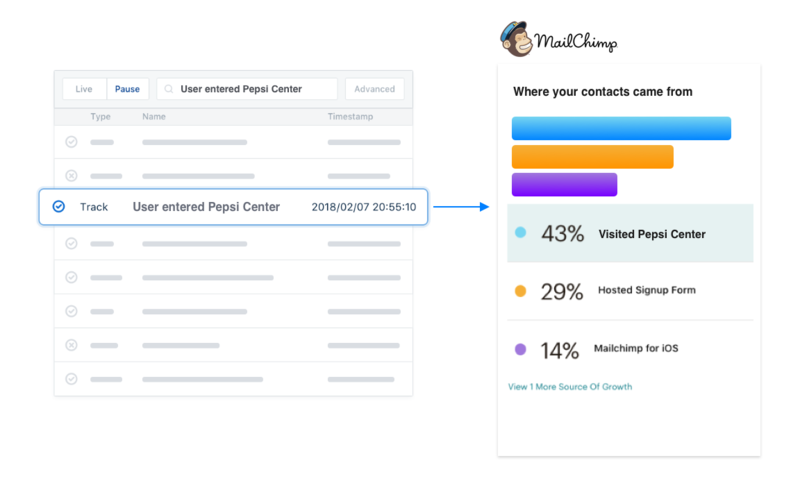 We eliminate complex location infrastructure, so you can start building location-based experiences for your app users in just a couple of minutes.